The blog cites Chinese suppliers, which back up an earlier report from analyst Ming-Chi Kuothat claimed that the the 2019 iPhone would get such a feature, along with upgraded cameras and a bigger battery. The site also notes that the forthcoming iPhone might come with a new charging cable and the 18W charging port that comes with the iPad Pro, although it won’t utilize USB-C. 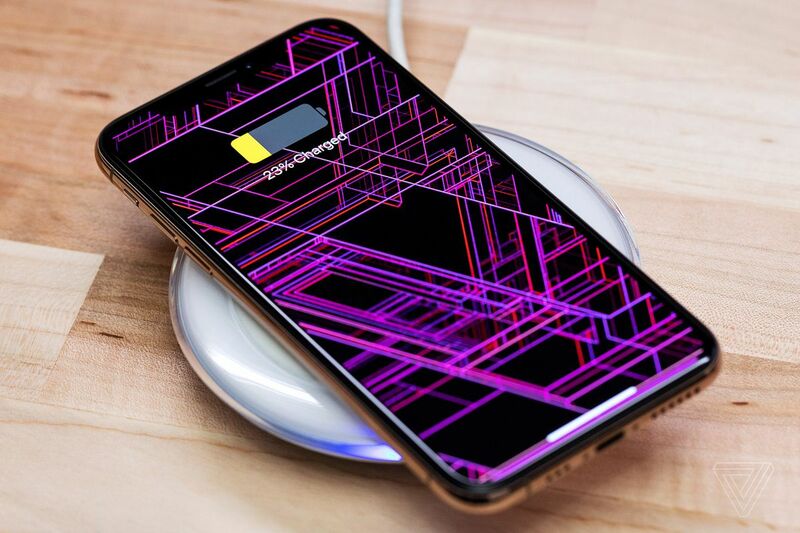 Being able to wirelessly charge off of an iPhone would be useful, especially after Apple announced that the second generation of AirPods would come with a wireless charging case (as well as rumors that wireless Beats Powerbeats earbuds are coming) — a feature that would be extremely useful if your headphones or Apple Watch die while you’re out and about and away from a charger.